Commercial Athletic Training Accessories allow you to easily transform virtually any fitness facility into a training field. 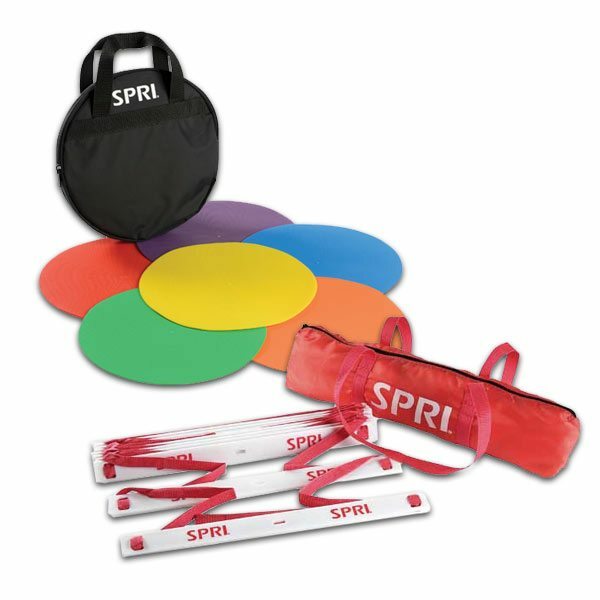 Commercial Fitness Superstore of Arizona’s athletic training products include jump ropes, plyo boxes, hurdles, Steps, Sleds, training ropes and agility accessories to name a few. All are designed to be extremely durable for the most intense training sessions, even extreme boot camp environments. Easy to set up, quick to tear down, portable, and able to be adjusted easily to accommodate varied abilities and fitness levels. Our selection of agility training equipment is perfect for quick-foot reaction and change-of-direction drills. To achieve fast, agile legs and feet, your clients have to work and you have to work hard. Increase speed with proven training equipment - move better with agility training tools like agility ladders, agility cones, and agility dots. Bodyweight training focuses on the body’s natural movements–pushing and pulling–and have fewer limitations to that range of motion. 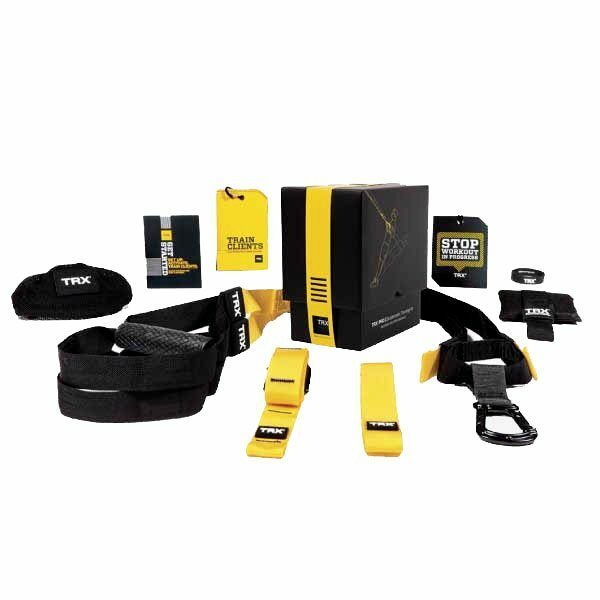 There are a number of bodyweight training products that can compliment your gym’s strength equipment, including the TRX Suspension Training Systems, as well as a variety of products from SPRI such as hanging ab straps and pull up bars. Conditioning Ropes are ideal for individual high-intensity cardio and strength cross training. They're a must-have tool for any of your clients that want to pack on lean mass. 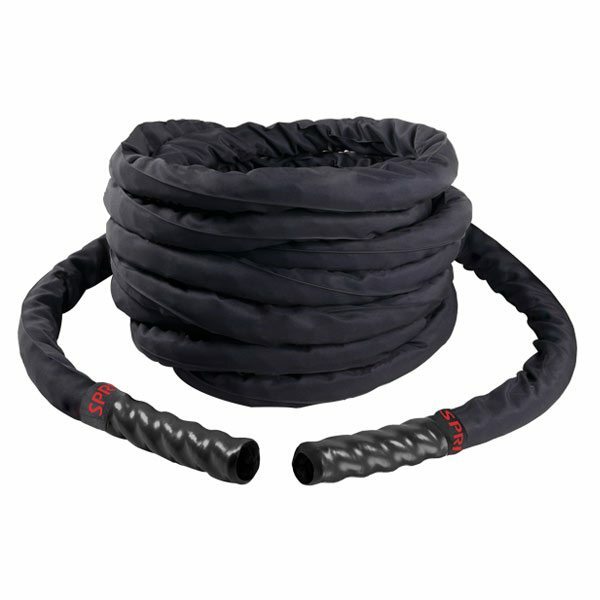 Also known as “Battling Ropes”, we offer a selection of ropes from SPRI. Simple and versatile, jump ropes put a total body workout at your fingertips. Use your jump rope or speed rope to tone arms, legs and shoulders while strengthening your heart and lungs. And, jumping rope has been shown to help increase bone density, build agility and flexibility, and burn calories as well! 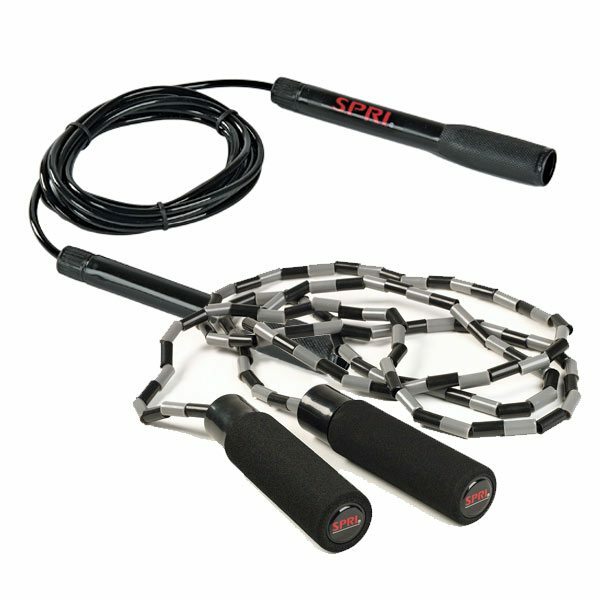 Boost your cardio workout with a classic fitness tool—a jump rope is a great way to enhance your fitness routine. Plyometrics, or jump training, is an essential component of strength training for thousands of pro athletes, and it's an element that needs to be a part of your commercial facility, whether you have a full gym or personal training studio. Plyometric training can help improve performance in a variety of sports, including basketball, volleyball, or any sport that involves the use of explosive movements. 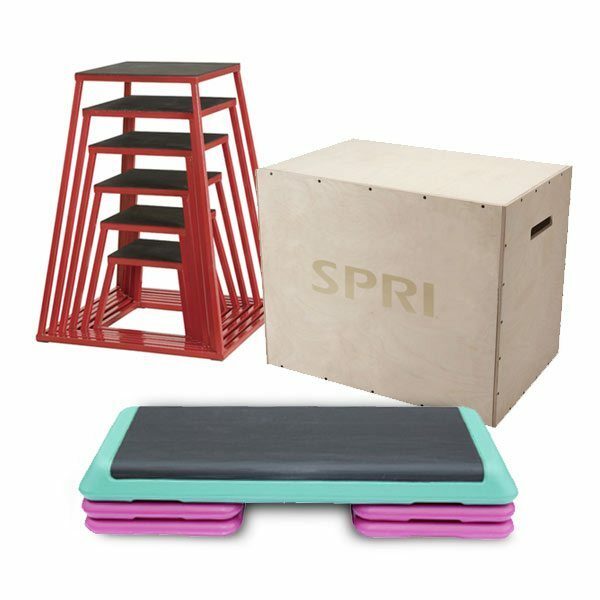 Commercial Fitness Superstore offers a wide variety of Plyo Boxes & Step Training products for your gym’s plyometrics workouts. Have you thought about adding a sled to your gym for your client’s workouts? Using a sled regularly can teach the body to store and maintain more muscle, as well as being a great tool for rehab exercises if someone has been injured, and for "pre-hab exercises" for those looking to stay injury free. 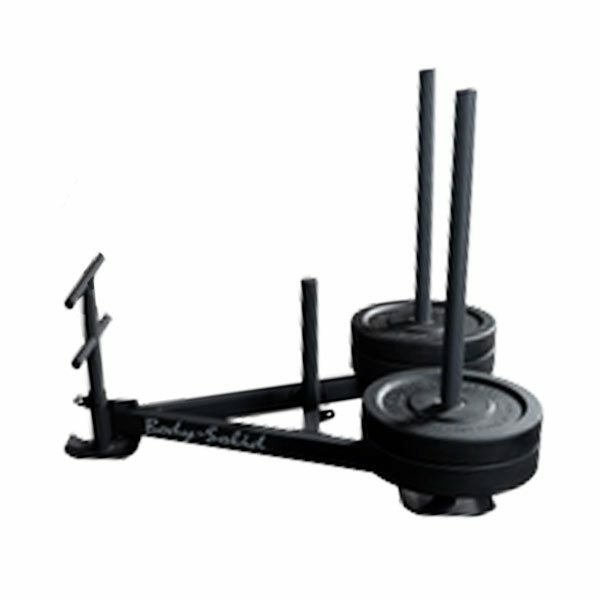 At Commercial Fitness Superstore, we're proud to carry Body Solid weight sleds.